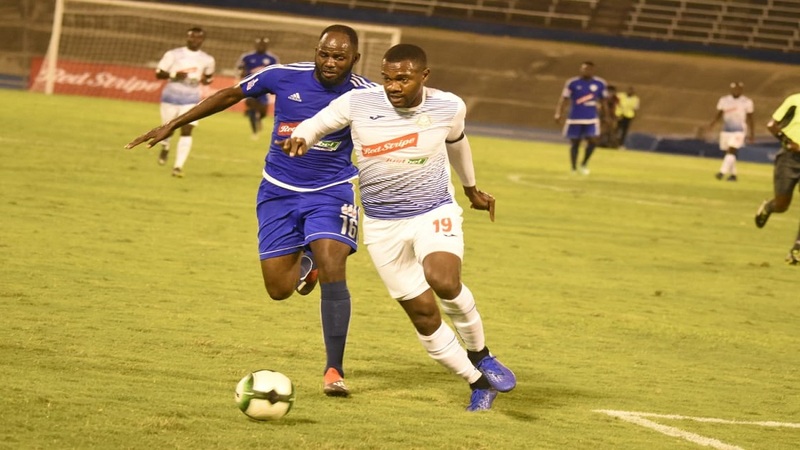 Waterhouse FC have qualified for the final of the Red Stripe Premier League (RSPL) for a second straight year after defeating Cavalier FC 1-0 in their second-leg semi-final fixture at the National Stadium on Monday. 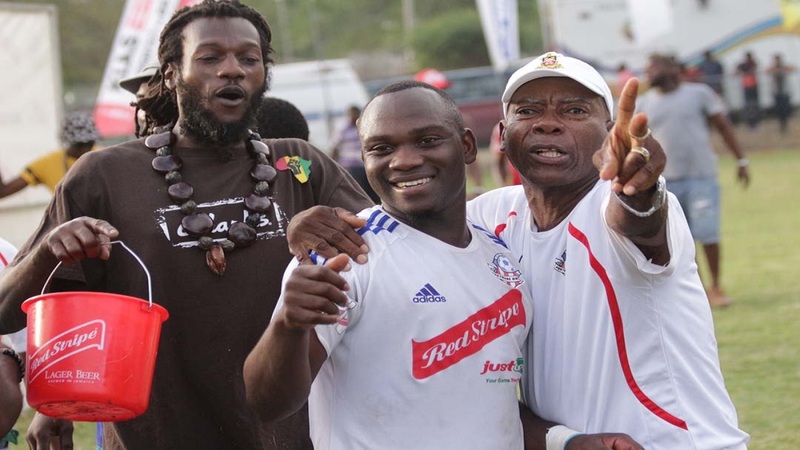 Keamar Daley scored the only goal of the match in the 46th minute as Waterhouse won the semi-final tie 3-0 on aggregate. Waterhouse had won the first-leg 2-0 last Monday. 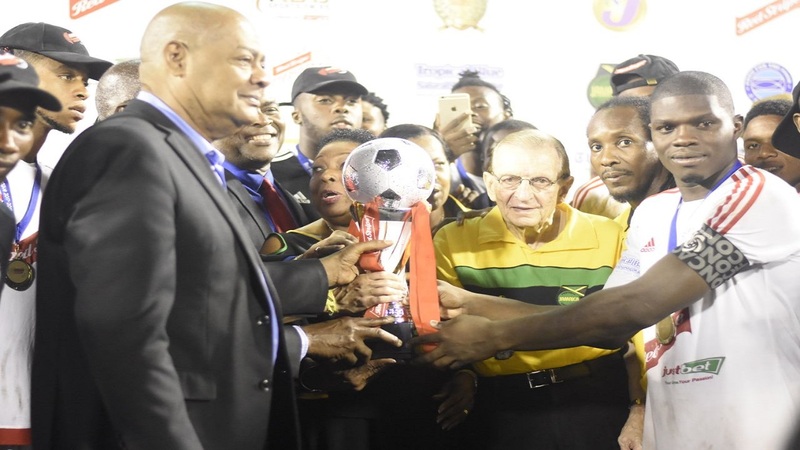 Waterhouse now await the winners of the second semi-final between reigning champions Portmore United and newcomers Mount Pleasant Football Academy at 8:35 pm. 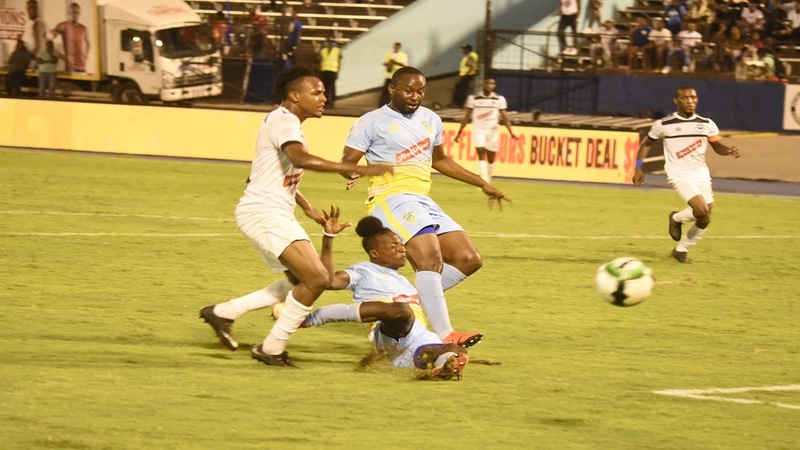 Portmore lead that semi-final tie after a 2-1 victory in the first-leg.